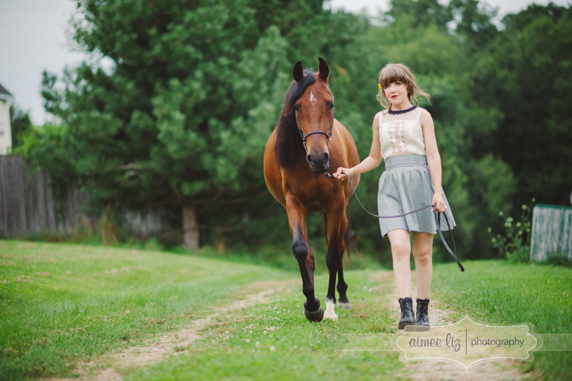 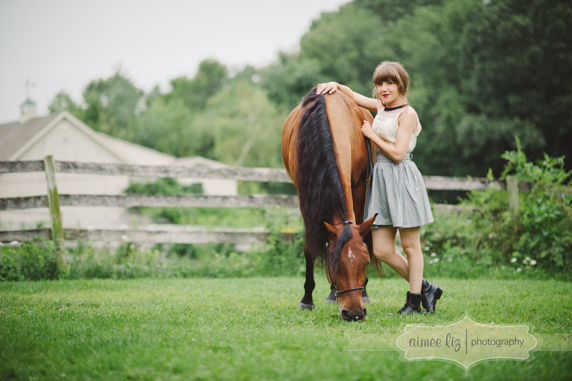 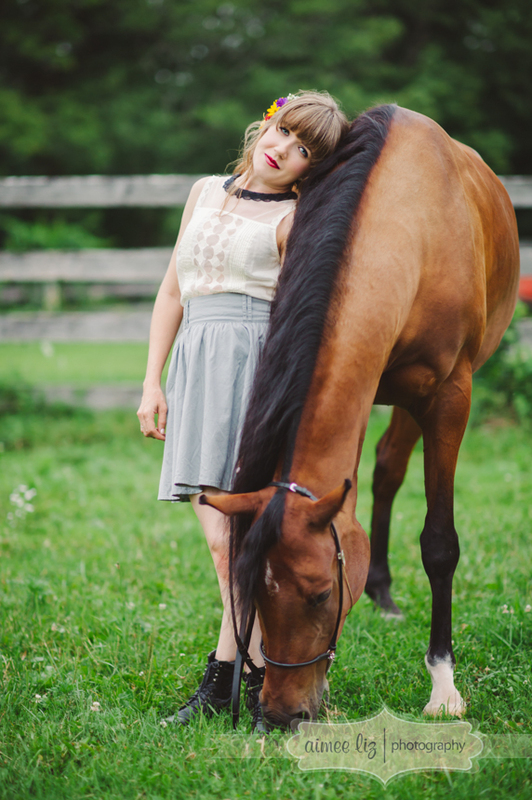 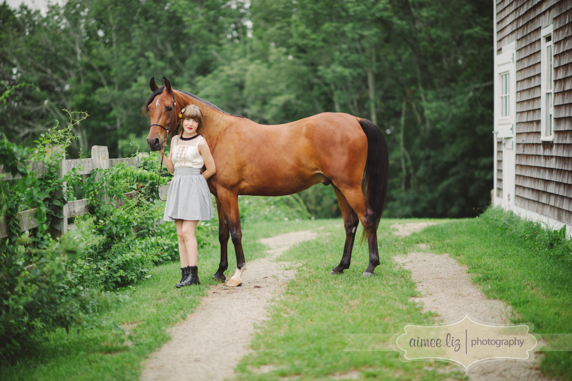 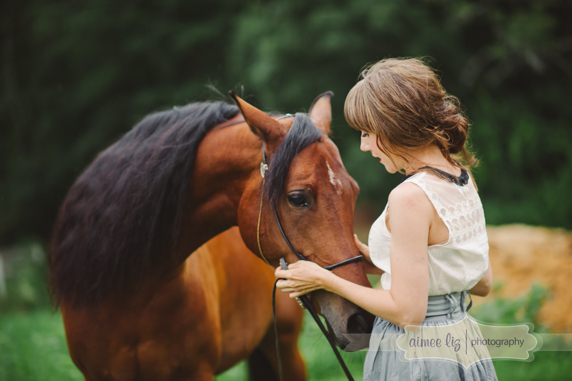 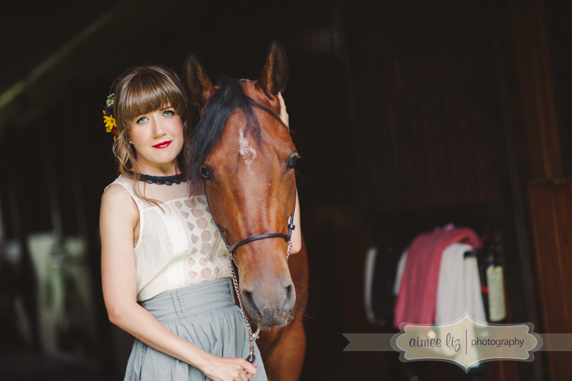 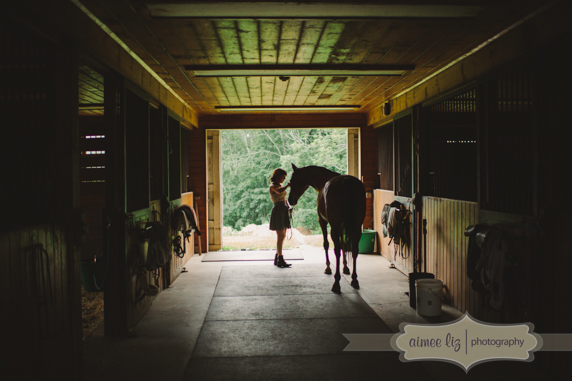 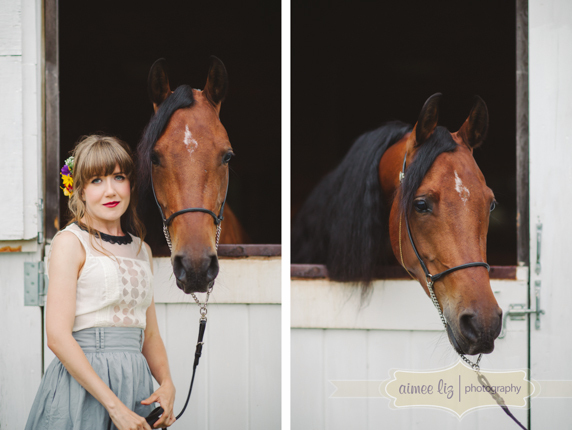 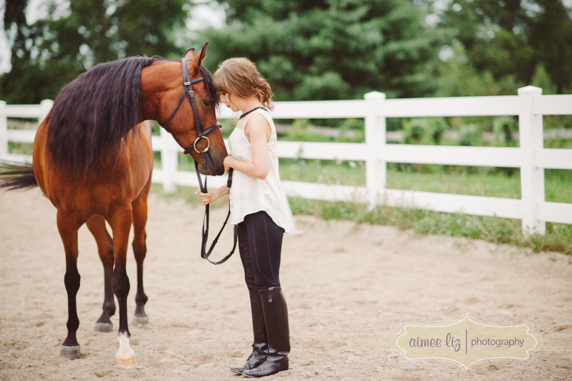 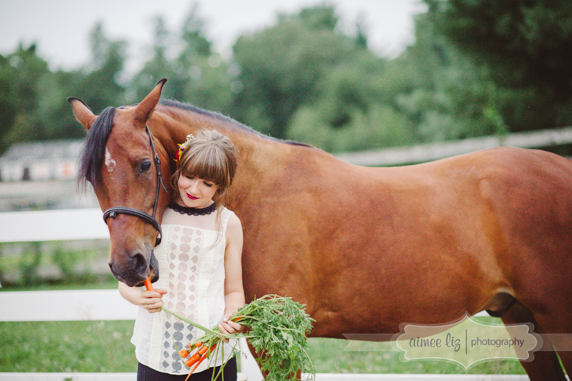 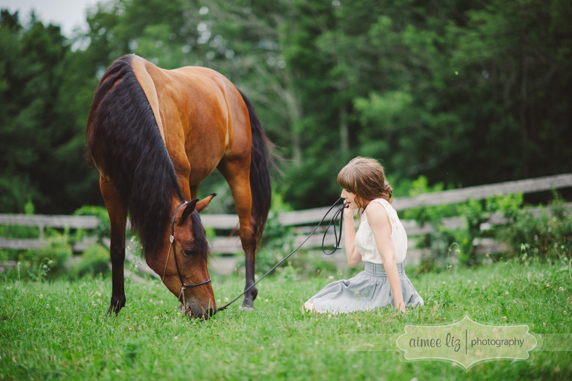 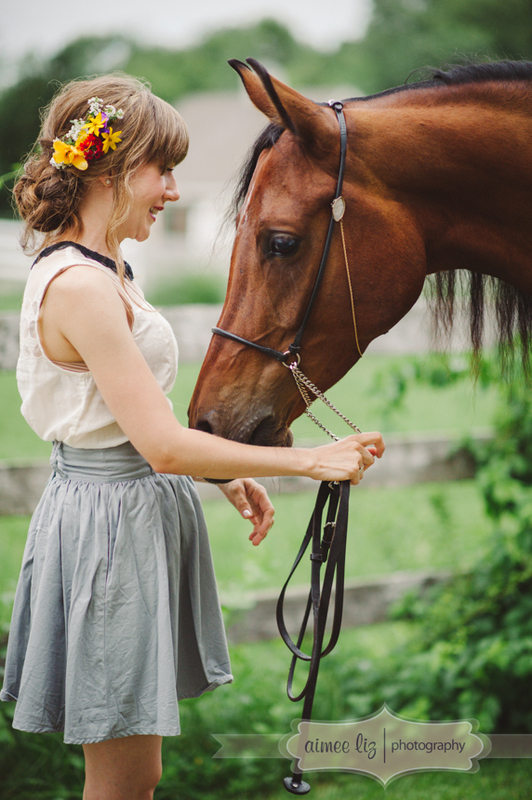 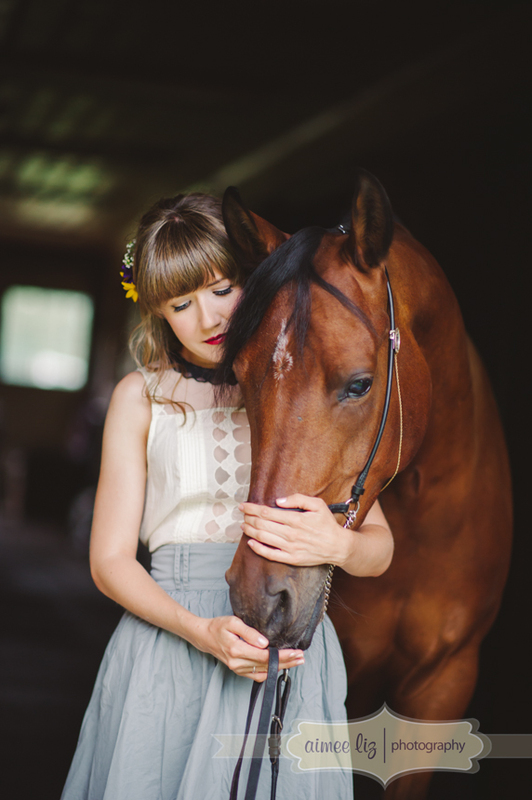 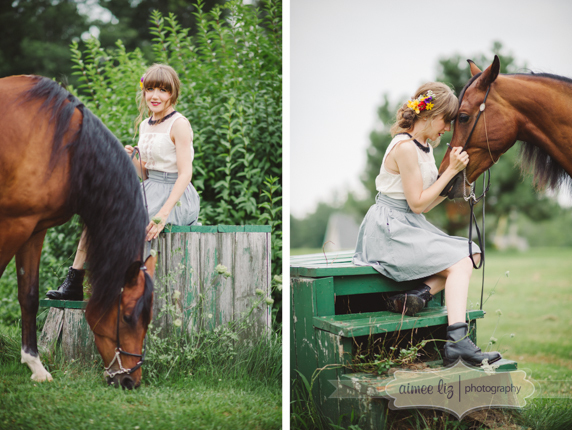 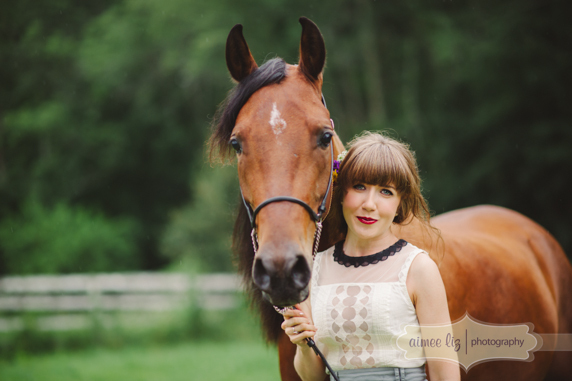 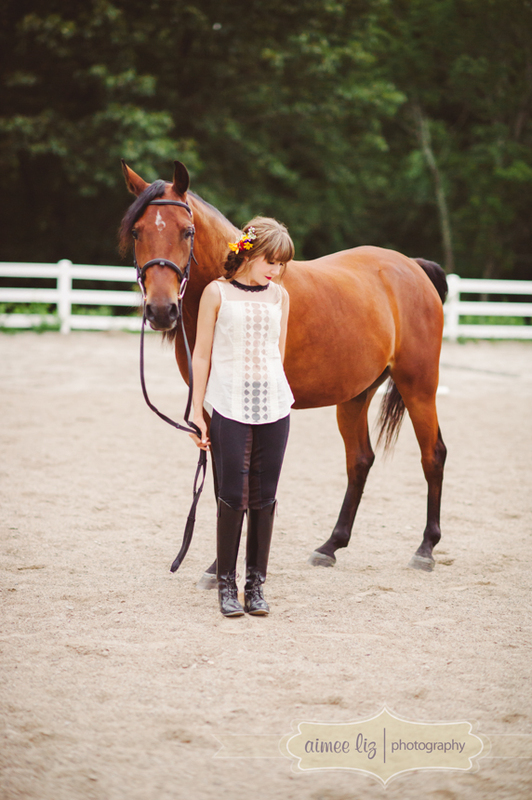 I spent some time last week photographing Maranda with her horse, Salinger. 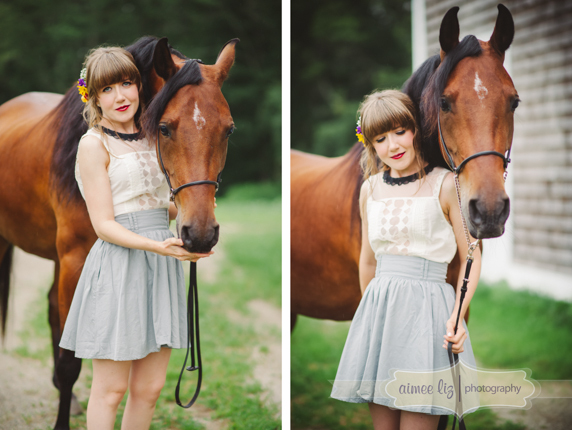 This was my first time photographing a session with a horse involved, so I was really excited. 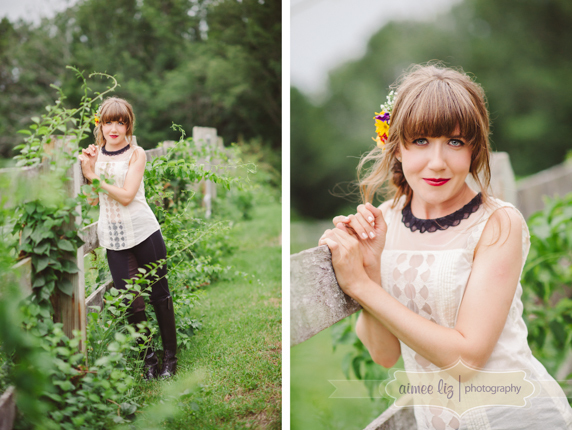 We somehow avoided most of the rain that was forecasted and got to take advantage of the nice diffused light through the clouds. 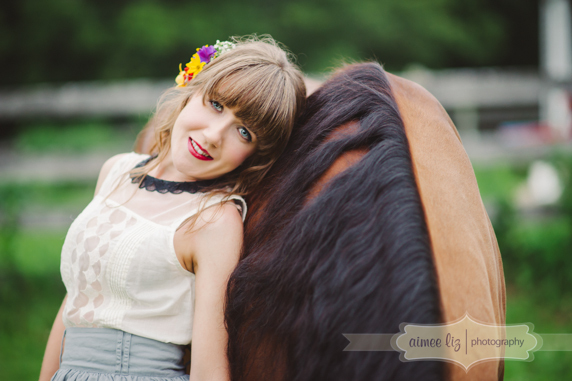 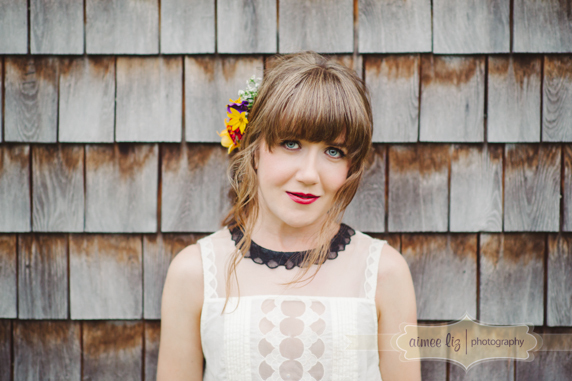 I had a great time and am so happy with how the photos turned out.